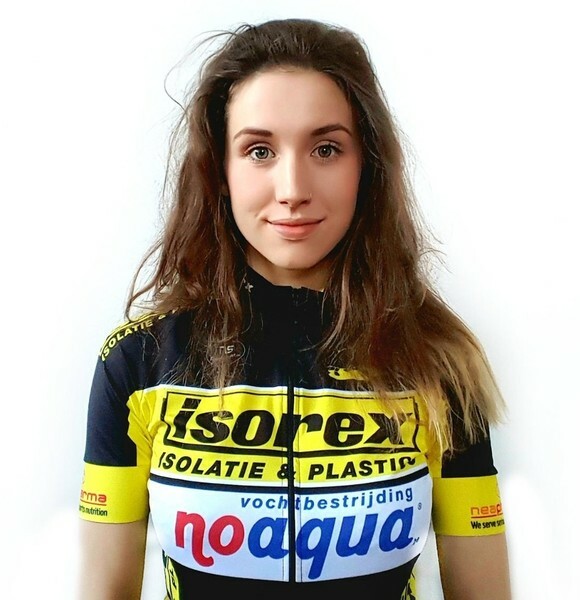 Isorex is a Belgian club team which races all over Belgium and Holland. Even though the team is not UCI they partake in the majority of lower level UCI racing in Belgium. This means lots of exposure to the bigger and better races! Everything! A mixture of UCI, Interclubs and kermesse races. I will be riding a Wyndymilla Massive Attack. Team kit is by Nico Sport.